Recently we have seen many leaks and rumours about a new Samsung smartphone with dual camera setup on the back. Now we have some solid information about the upcoming Samsung Galaxy J7+ with dual camera setup on the back. The smartphone has been leaked in Thailand. It will be available for pre-order starting September 1-17 for everyone. The smartphone will start shipping on 22nd September. 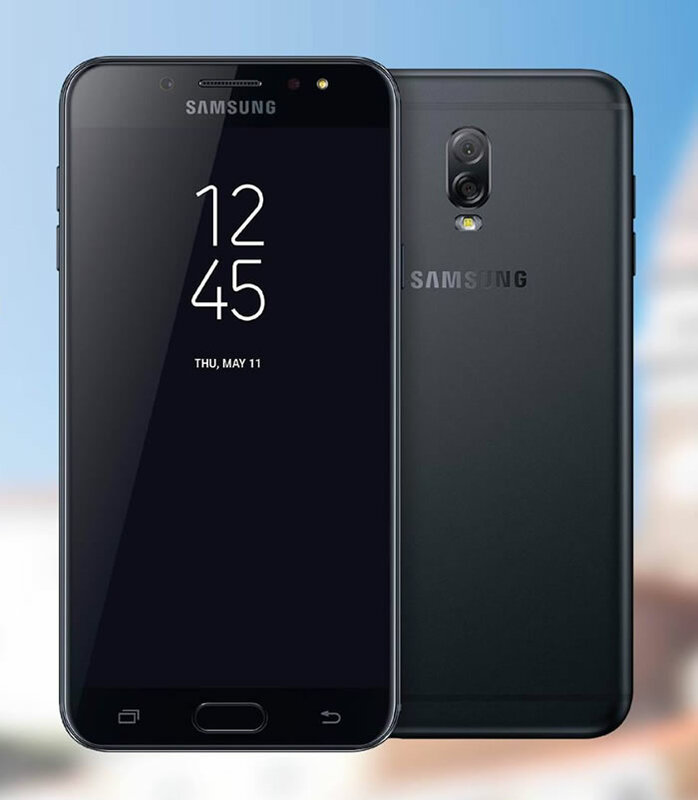 The Samsung Galaxy J7+ will be available for pre-order form September 1-17 in Thailand. It will start shipping from 22nd September for Thai Baht 12900. This who pre-order the smartphone between 1-17 September will get a free U-Flex headphones worth Baht 2490.